I recently read a P.D. James book that was #14 in the Adam Dalgliesh series and really enjoyed it so I decided to start the series from the beginning. 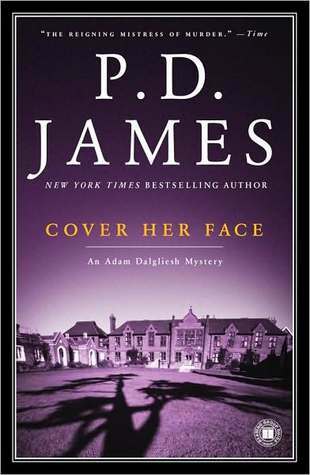 Cover Her Face is book 1 in the series and it is a very traditional Agatha Christie-esque style mystery, locked room, secluded manor house, upstairs-downstairs tensions, a victim with many enemies, questionable alibis for many of the suspects and the parlour reveal scene at the end. This book is definitely a example of the classism and morality of the time as the plot centers around an unwed mother, whom the lady of the manor has graciously given a position in her household to that includes room and board and allows her son to be with her. The attitudes towards unwed mothers and public (taxpayer’s) support of them actually become the topic of a somewhat heated dinner table discussion. This was a good classic mystery, well written and plotted. I didn’t know the culprit until the end and it was somewhat of a surprise to me. While I preferred The Private Patient, this was still very good. Undead with Archie Vol. 8 is part of a series that I am reading based on the Archie comics of my youth. I really appreciate the combination of nostalgia from my youth and zombies. It is very well done and the artwork is compatible with the originals but with an updated feel. In this edition, Archie contemplates the events so far in their escape from Riverdale as the survivors attempt to celebrate Christmas. I am definitely looking forward to seeing where this series goes. 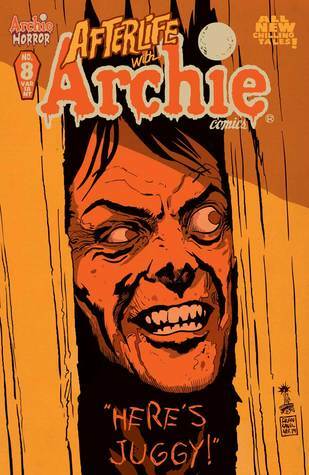 Any adult fans of the original Archie comics and The Walking Dead should give these a try.